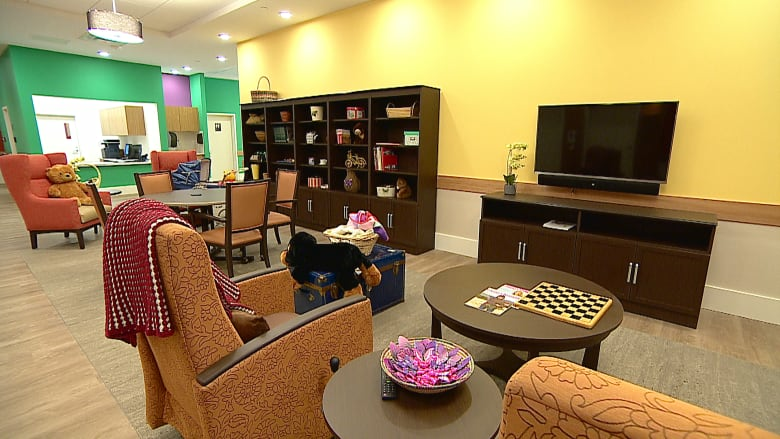 A Calgary facility is on of just a handful in the country transforming dementia care. This article was originally posted on Oct. 10. The woman was a new patient at the Butterfly Care Home. And she wouldn't stop screaming. Under an older model of dementia care, a patient like her would have been labelled "difficult" or "aggressive" or "challenging." But Dr. David Sheard, founder of Dementia Care Matters, knew that he just had to find the right way to connect with her. "Being person-centred is about reaching someone on the inside. In terms of getting to know people it's the same way as we get to know anyone in life. It takes some time, it takes some connection," Sheard said. "Staff have been trained to follow procedures, policies, systems … and that's not their fault." He learned the woman used to be a personal assistant to a high-level businessperson and had travelled the world. So, staff put up photos of the places she'd visited, and set a typewriter in front of her with paper and envelopes. The second Sheard handed her an envelope that he said contained an important letter, she stopped screaming and her face burst into a wide smile. He told her she should be his secretary. "The language of dementia isn't literal, the language of dementia is feeling," said Sheard. "It's about realizing that those basic human needs remain with us always." Sheard developed the Butterfly Care Home Program — a new model of dementia care that tries to inject compassion and humanity into the often severe and clinical long-term care setting. 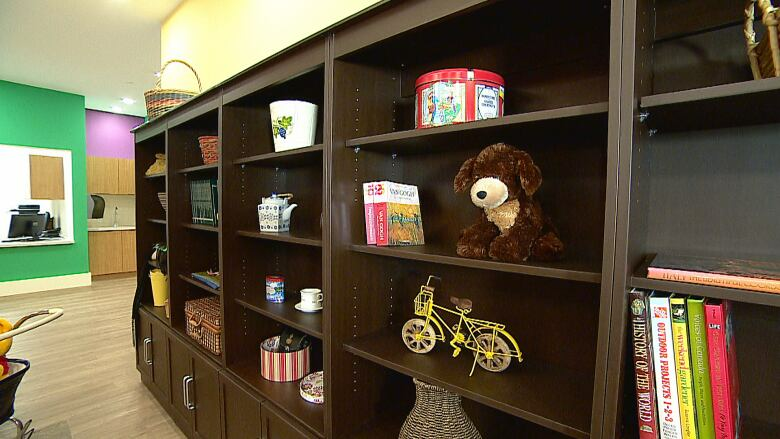 The care home at Journey Club Seniors' Residence in southeast Calgary opened this week. It's the second home in Calgary to implement the Butterfly Program, after Intercare's Southwood Care Centre. There are fewer than 10 homes in Canada currently operating under the program. Walking into the building, it doesn't feel anything like a hospital. The walls pop with bright colours, and objects like picture books, skeins of yarn and soft toys clutter the shelves. Residents live in households of just 10 or 11 residents, and staff can wear their street clothes instead of scrubs. "I'm creating homes for people who have got a perceptual disability," said Sheard. 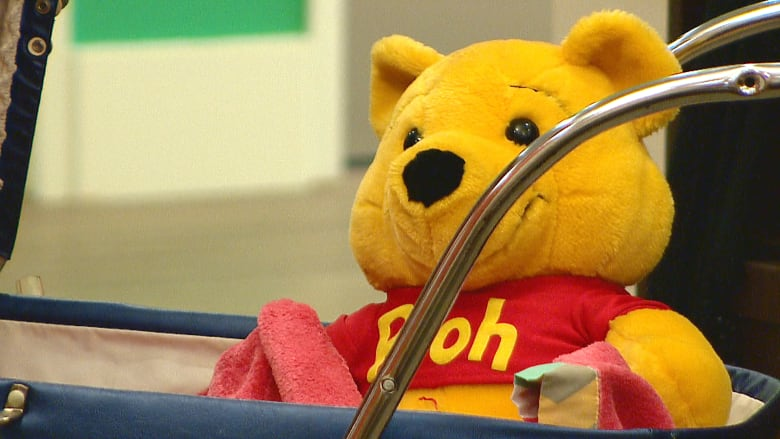 He explained that the bright colours help residents differentiate the rooms, and the toys allow them to feel like they're meaningfully occupied — they're home, they have a role to fill in the household. The model of care has shown clinical improvements for dementia patients. Dementia Care Matters says just 10 per cent of patients use anti-psychotic medications, compared to national norms of 20 to 40 per cent. The number of falls have decreased, fewer patients have been admitted to hospital and many have gained weight (a notoriously difficult struggle for some seniors with dementia). The model isn't just a fresh coat of paint — staff are trained to change how they think and feel about dementia and every small interaction with a patient. "Person-centred care is essentially a belief system about life. It's a belief system that says actually, we really matter as a whole person to the very end of our life, and therefore no one should be able to provide care or support to us without knowing our life history, without knowing the roles and responsibilities we've had in life, without knowing the emotions we have inside us." That can mean taking a minute to ask a hungry senior what kind of jam they'd like on their toast, or maybe sitting down to share a memory that ties to the food they're eating. 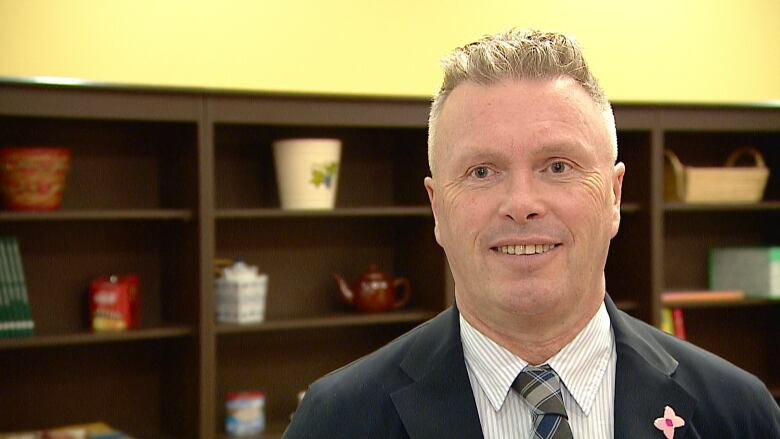 Sheard said the spark for the program came after more than a decade in dementia care, when he realized he wasn't sure if he was helping or hurting the patients under the older, more remote models of care. "It stopped being about people, it stopped being about family, it stopped being about love," he said. "What if everything I've been trained is a lie, what if we're killing people in dementia by the thousands from boredom, what if we kill their spirit inside? … What if even though they're deteriorating with dementia, their spirit inside could come alive again?" Sheard said the model has made the care home a better place for staff, too. "The staff say, 'It's no longer coming to work, these people are my family … I share my life and it doesn't feel like work, the day just flies by.'"